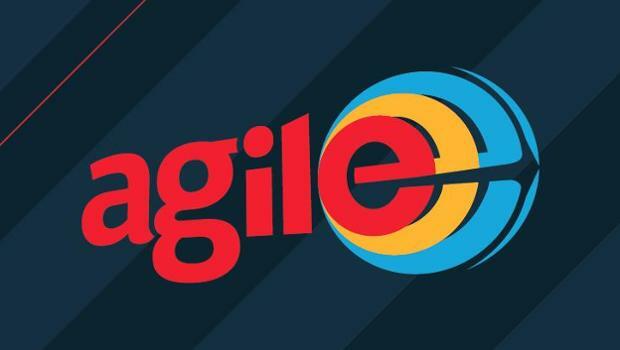 Welcome to the Season 8 of Agile Eastern Europe conference that will be held 7-8th of April in Kyiv. 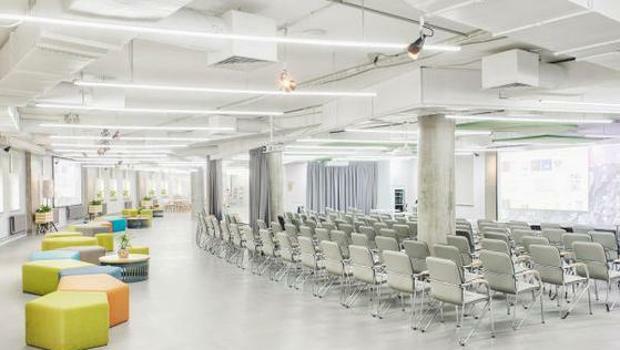 GuruConf — conference about the promotion of a website, to be held on March 1, 2017. 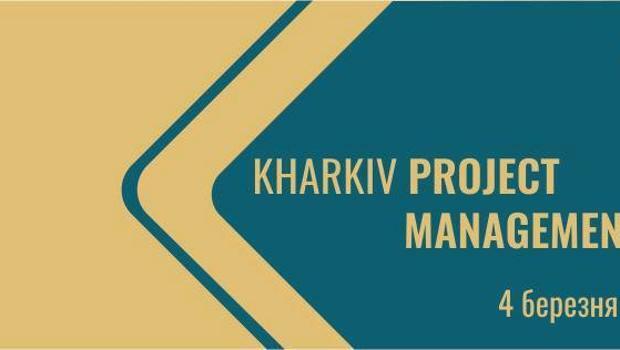 25 speakers and over 400 participants will gather on March 4 in Kharkiv to share their experiences of projects and to get nеw skills on the conference Kharkiv Project Management Day (http://kh.pmday.org/?utm_source=seohero). 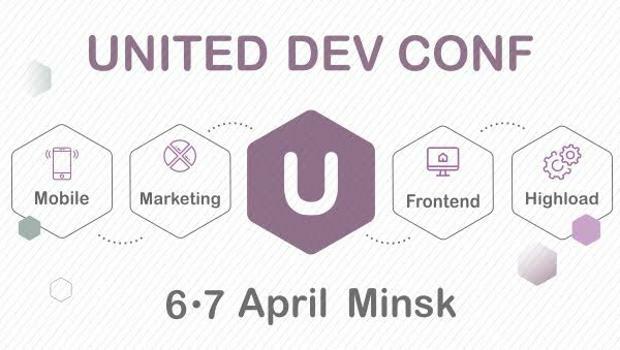 6-7 April in Minsk will host the international IT-conference United Dev Conf for front-end, highload, mobile developers and marketers. 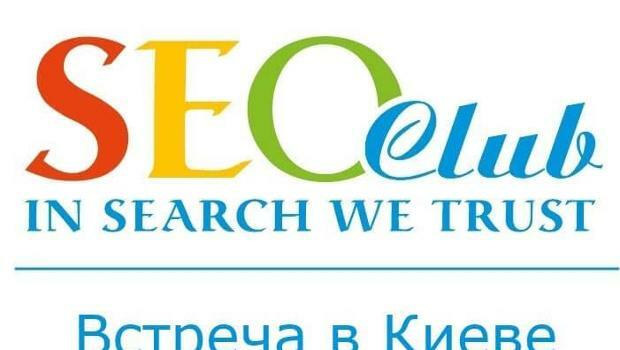 Want to be aware of new SEO and Internet marketing? Want to learn how now promoting and advancing your colleagues on the market? Want to get cool new ideas? 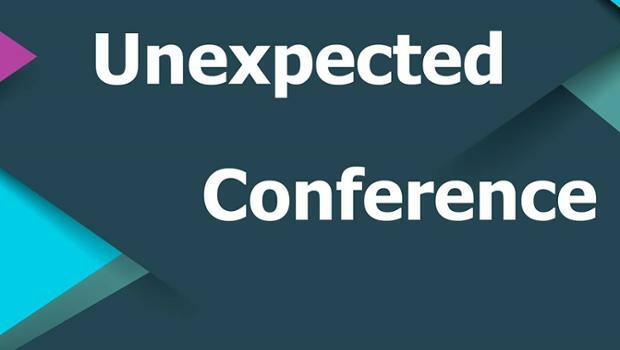 February 25, 2017 will be held Unexpected Conference - one of the largest IT conference in Ukraine about the establishment and development of IT business in Ukraine. 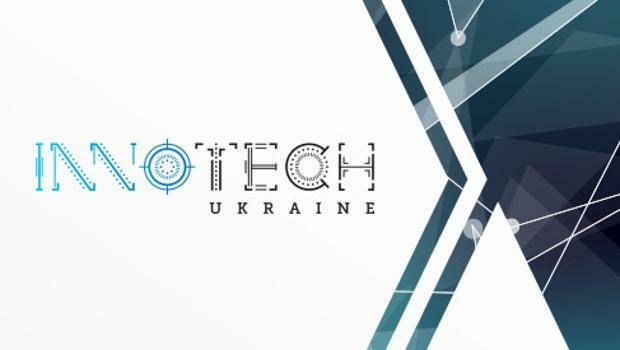 On April 7-9, Kiev will host the third annual exhibition and conference – InnoTech Ukraine. The innovative event will take place at VDNH (the National Expocenter of Ukraine) in Pavilion №3. 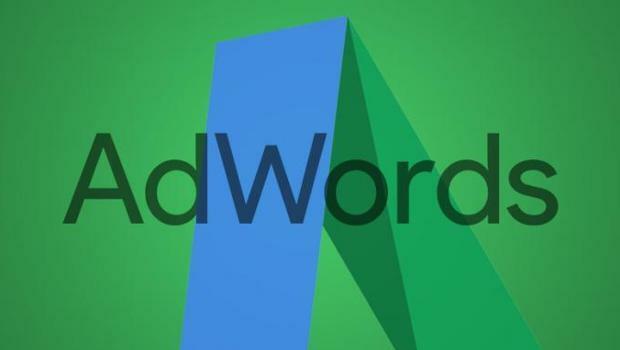 Google improved the integration between tools for data visualization Data Studio and AdWords Center. Now for Manager account users will be easier to create reports for several customers. 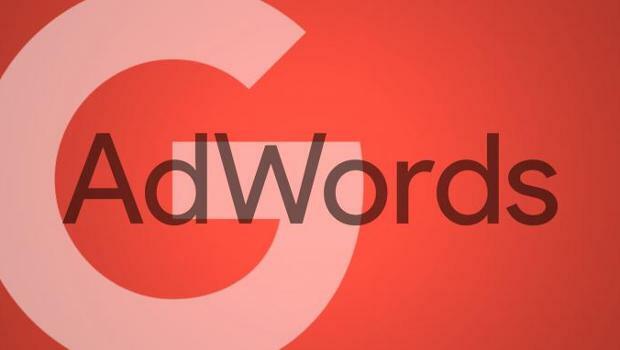 Google reported that the Converted Clicks rate is will be completely removed from AdWords in March 2017. The exact date the representatives are not stated. 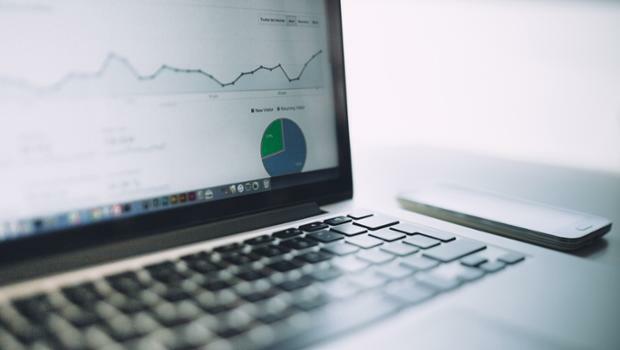 Google announced about the integration of data visualization tools and Data Studio with Search Console.